Hello my fellow Dramatics! I’m back bringing you the latest Drama Club review for Cheer Up! Episodes 3 & 4. Please join Logan, June and I as we share our thoughts on this weeks exciting episodes. Here is the link to the latest Episodes Cheer Up! Episo3 & 4 And just in case you missed it, here is our thoughts about Cheer Up! Episodes 1 & 2 Make sure you follow my You Tube Channel for the latest updates! I hope you are all watching this amazing drama and enjoying it as much as I am. Also check my blog here for updates as well! That’s all for now my fellow Dramatics! Until next week…Keep Calm And Drama On! 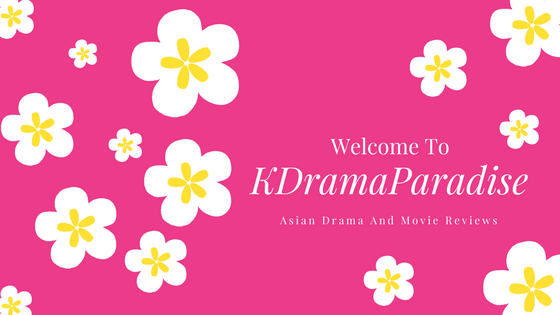 This entry was posted in Drama Club, K Drama Reviews and tagged Cheer Up!, Drama, Drama Club, DramaFever, Episode 3, Episode 4, Korean, Korean Drama, Sassy Go Go, South Korea. Bookmark the permalink.